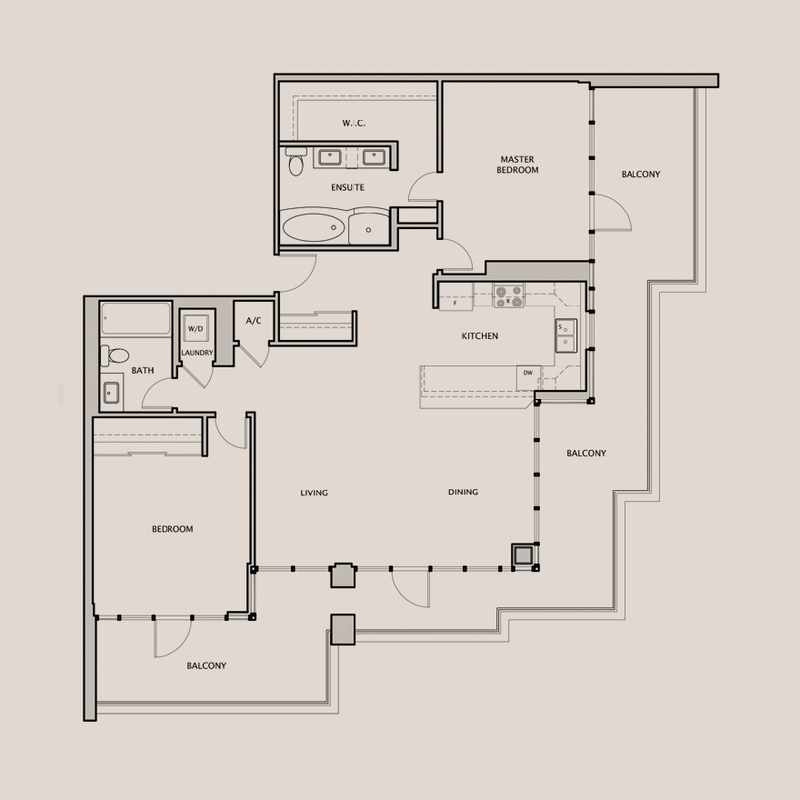 Open floor plans, beautiful finishings and uncompromised design. 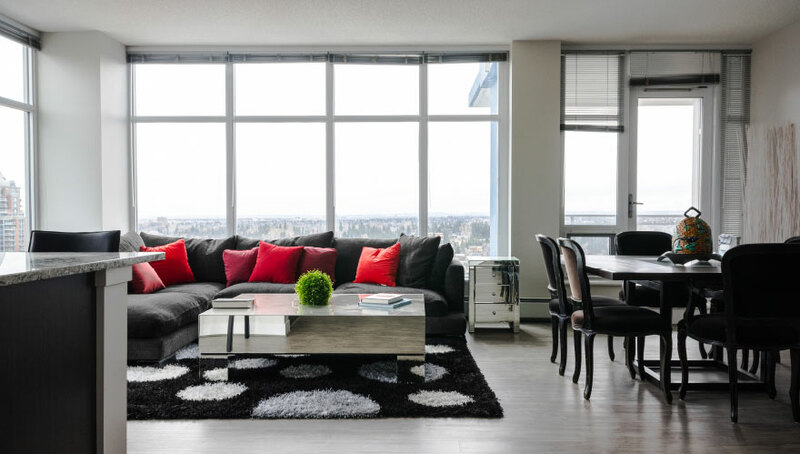 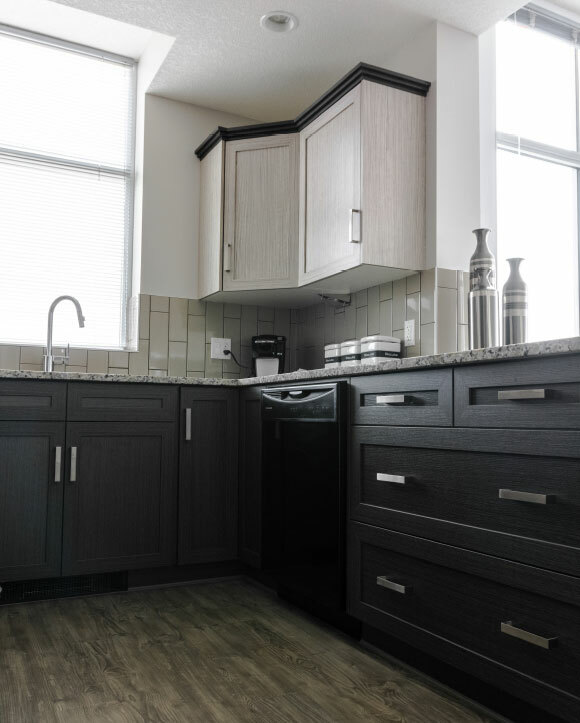 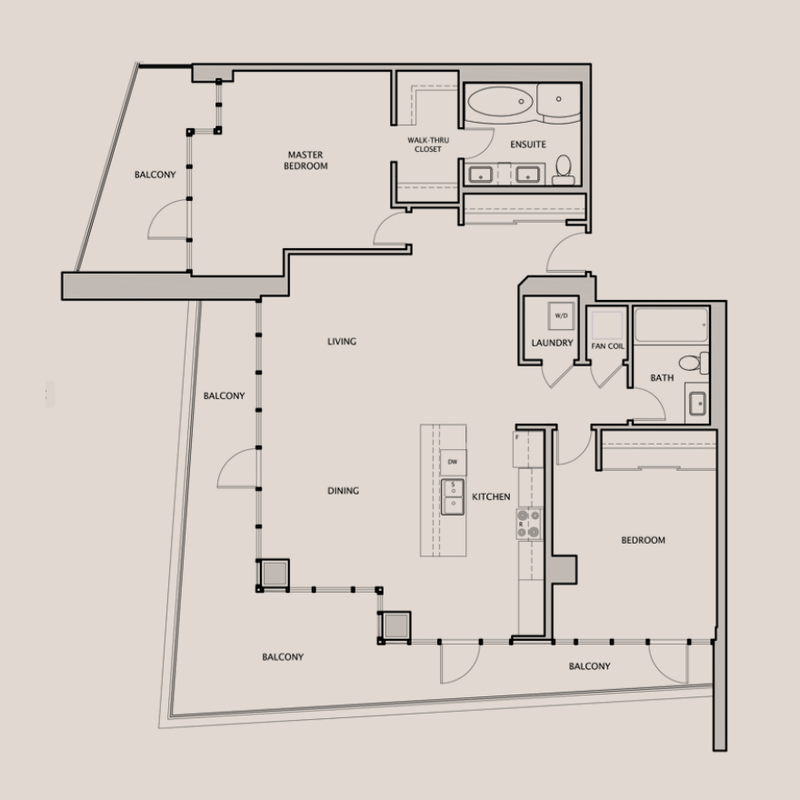 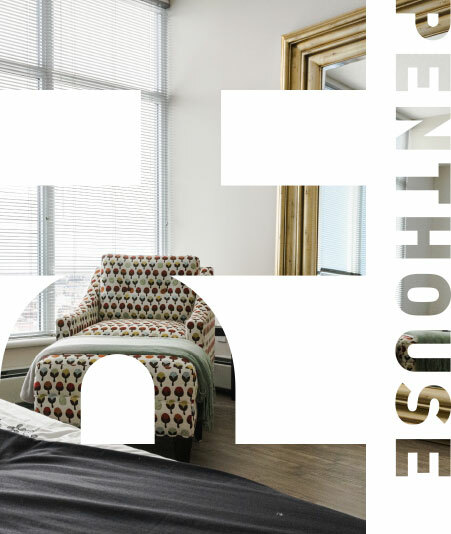 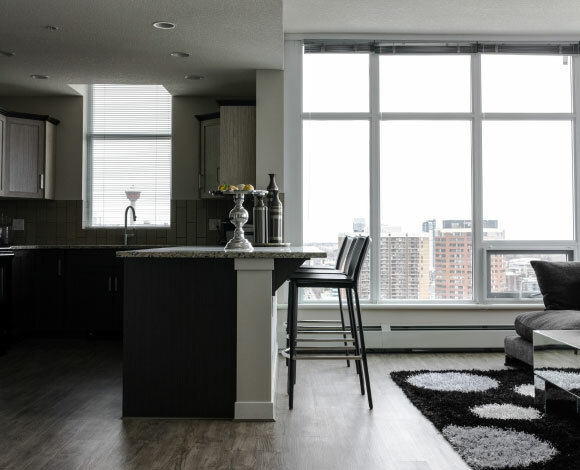 Our penthouses feature open floor plans, beautiful finishings and 9 foot ceilings. 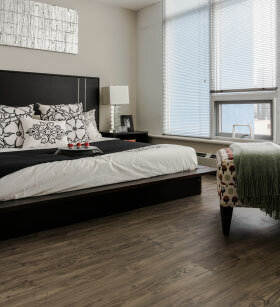 Premiere flooring meets the highest quality design as well as breathtaking views. 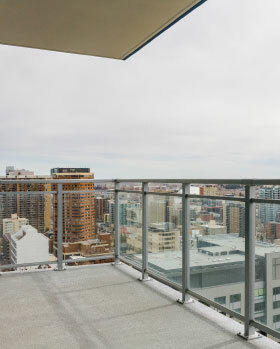 Large balconies for BBQing and summertime entertaining. 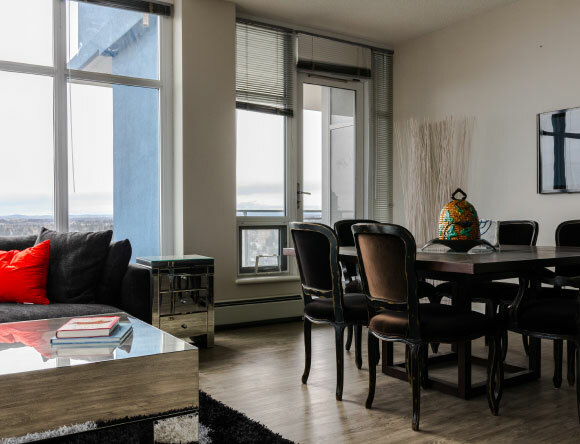 Premium flooring throughout the suite takes the hassle out of cleaning. 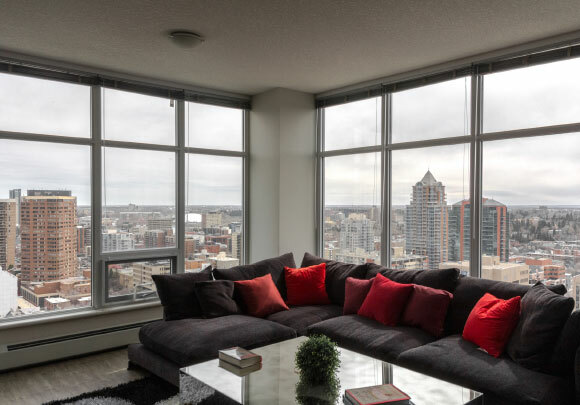 Natural light from large floor to ceiling windows.